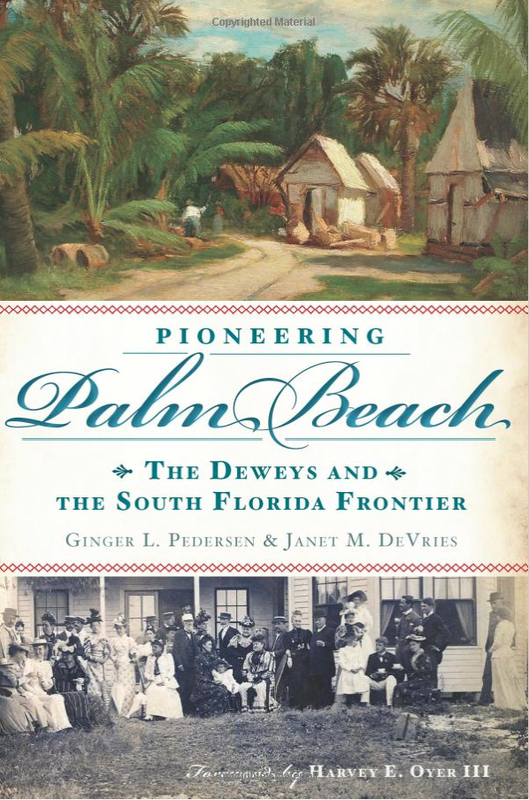 Byrd Spilman Dewey was one of Florida’s most important authors of the pioneer era. 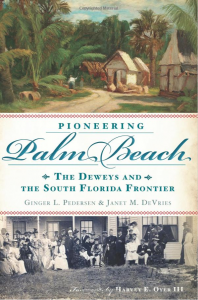 She and husband Fred S. Dewey arrived in 1887 to what would become Palm Beach County. Here they built several homes, served the public in various public offices and together founded the Town of Boynton in 1898. During these years, Mrs. Dewey wrote for national magazines and newspapers nationwide before writing her 1899 bestseller Bruno, the story of their dog during their early Florida years. 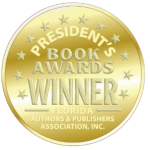 NEWS FLASH – Byrd Spilman Dewey named as a Finalist for the Florida Artists Hall of Fame! This seems like a very interesting book that I am going to have to check out. Is it kid friendly? Meaning, would it be appropriate to share with my sons’ elementary school teachers for future studies? Best of luck with sales and getting the word out! Yes, the book is appropriate for all ages. Reading level would start at the fourth grade. 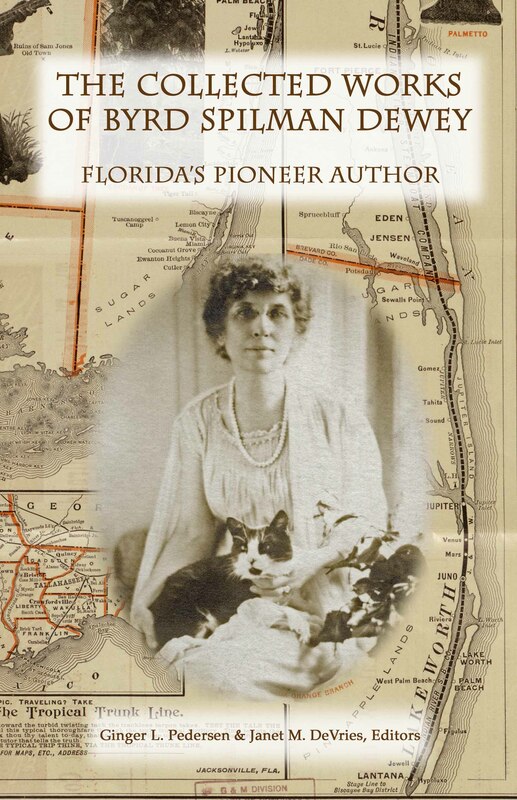 It would be a wonderful teaching tool to learn about the history of Palm Beach County. Byrd Spilman Dewey | Powered by Mantra & WordPress.